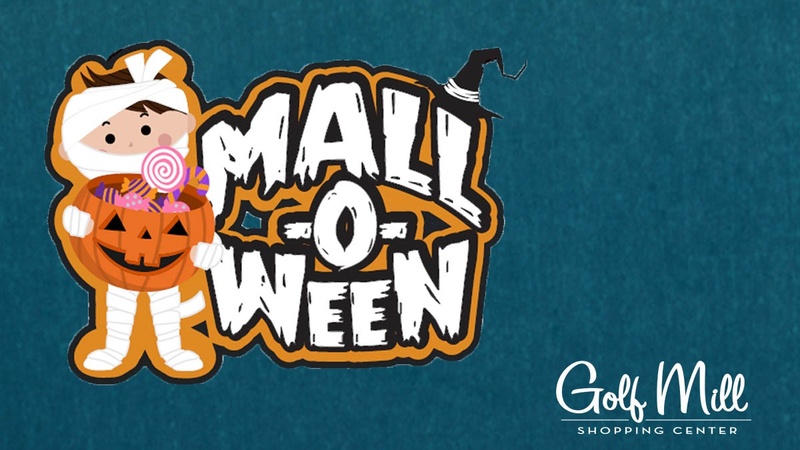 Golf Mill Shopping Center is calling all little witches, ghosts, princesses and superheroes to join us for a Halloween Boo Bash! On Saturday, October 27, from 12am to 2pm, children ages 10 and under are invited to come dressed in their best costumes to partake in some fun, Halloween activities. Masks are only allowed on small children. Then, on Wednesday, October 31, starting at 5pm there will be treat stations set up throughout the mall, while supplies last, for our young trick or treaters; but there will be no additional on mall-organized entertainment.